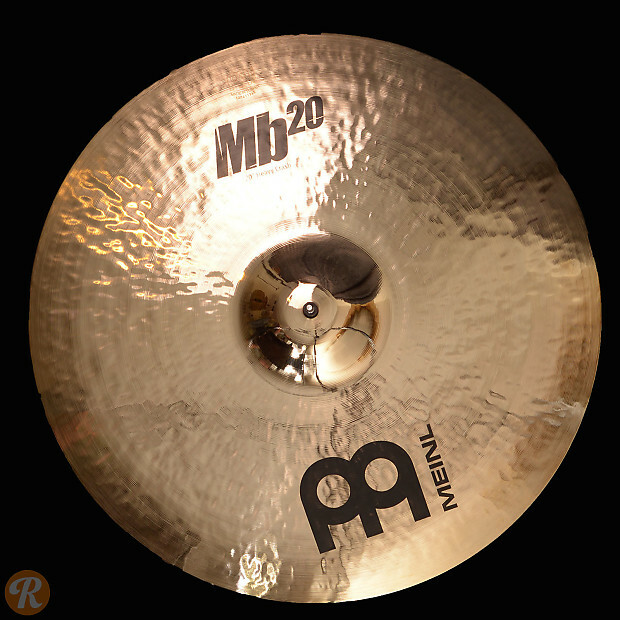 Part of the Mb series which features three separate pairings of Meinl alloys with unique hammering techniques, the Mb20 is the most traditional of the three. The cymbals are constructed with machine hammering to emulate look of vintage cymbals with a modern profile and brighter tonality designed for rock and metal. Bright, full and open, the Heavy Crash's immediate attack and extended sustain work well in metal genres.